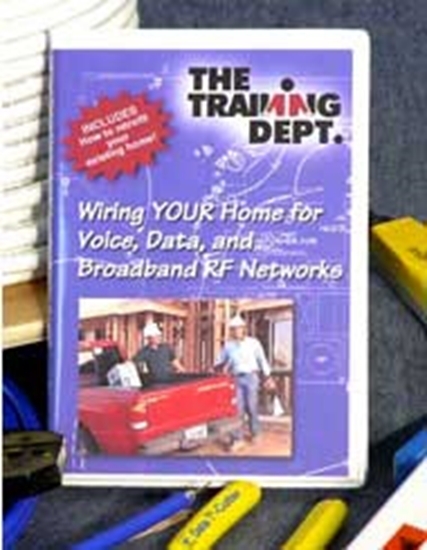 This new Do-It-Yourself DVD shows you everything you need to know to wire your own home for voice, data, and broadband RF (cable) networks. The DVD takes you through a complete network wiring project in a 2200 sq. ft. home. The program covers the planning phase, prewire, trim-out, system configuration, and system testing. 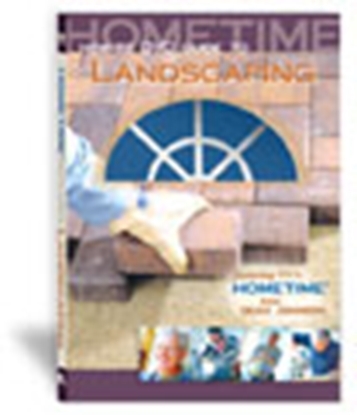 The DVD is organized by chapters covering each step of the installation so you can easily review any part of the job. This program also covers how to retrofit all network wiring in an existing home. Approximate running time: 1 hour 37 minutes. Not Rated. 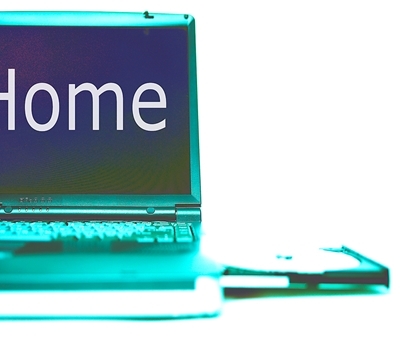 Order online or call (800) 321-2155 and ask for product 02-340 today!